Sisterhood is important at every age and stage of life! Many of us become isolated in the hustle and bustle of daily life—sisterhood takes a back seat to professional and family life. 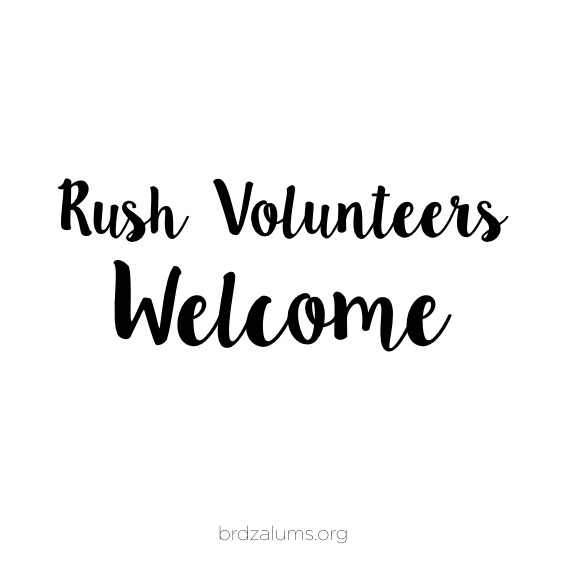 Baton Rouge Area Delta Zeta Alumnae Chapter (BRDZ) thrives on supporting Delta Zeta women at every juncture in life and at any age. We offer a wide range of activities including luncheons, tailgates, local Sigma Chapter support, fundraisers and professional networking! Come reconnect with old friends and make new ones!